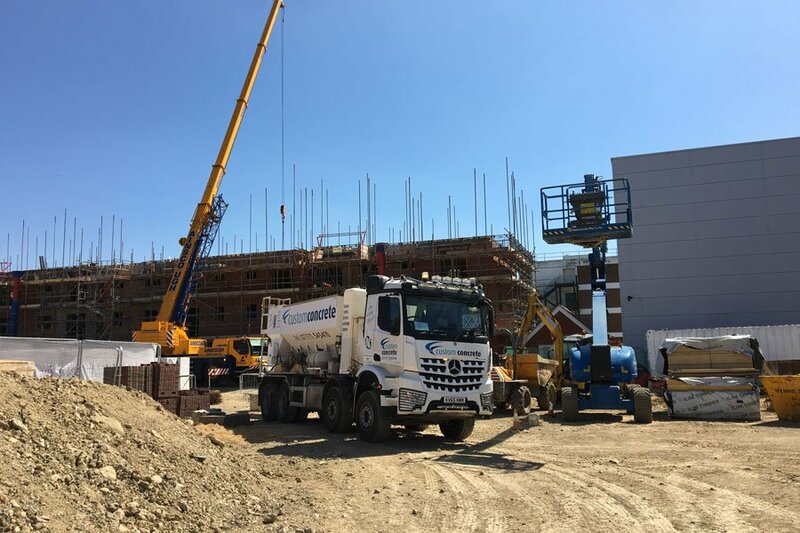 Custom Concrete are able to supply small or large quantities of concrete to commercial sites, general builders and DIY customers alike. 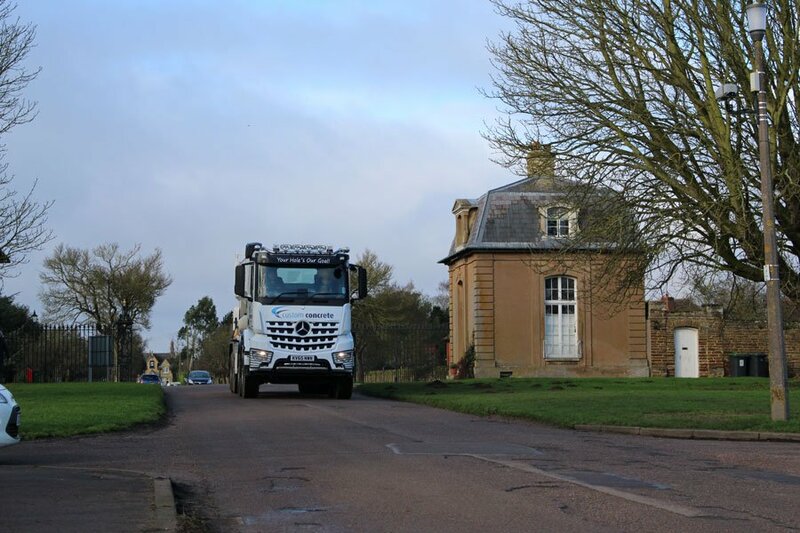 All customers big or small will receive the same reliable and efficient service regardless of the type of supply you require. Custom Footing Kerb mix, blinding, small wall footing, single story extension foundations, conservatory footing, large wall, double storey extension foundations. Custom Slab Shed or summer house base, oversite, internal floor slab, garage floor, light industrial slabs, oil tank base. 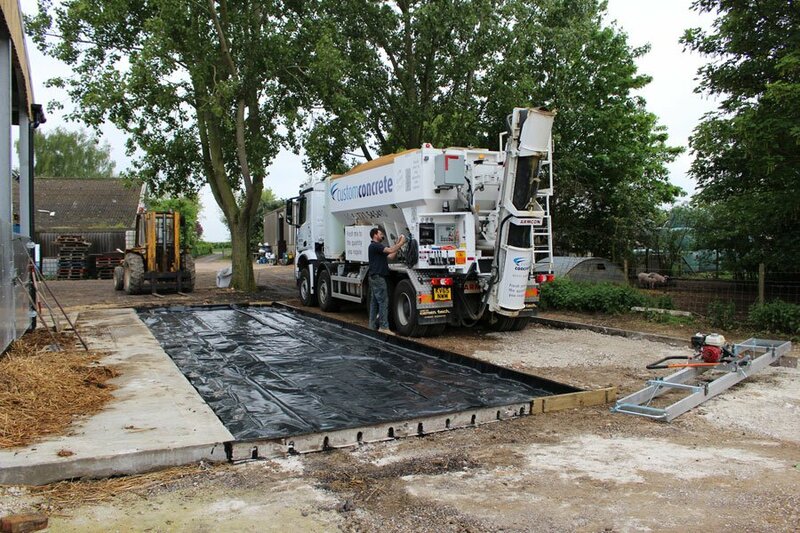 Custom Pavement Raft foundations, car parks, domestic pavements and drives, commercial floors, reinforced slabs, farm building floors, industrial roads, agricultural livestock buildings, stables, kennels. Custom Powerfloat A mix designed specifically for power floated floors. Custom Screed Sand and cement Floor Screed for internal floor slabs.